Demonstrating the Leapfrog VCF with two voices at once. A dirty sine wave from a TipTop Z3000 goes through the "QUA" input of North Coast Synthesis MSK 010 Dual VC Octave Switch (to act as a baby bitcrusher) for the melody. The bass is a sawtooth wave mixed in using another input on the Octave Switch, and the result is audio input for the Leapfrog. The bass pitch voltage and melody amplitude envelope voltage go into the V/oct and exponential modulation inputs on the filter. 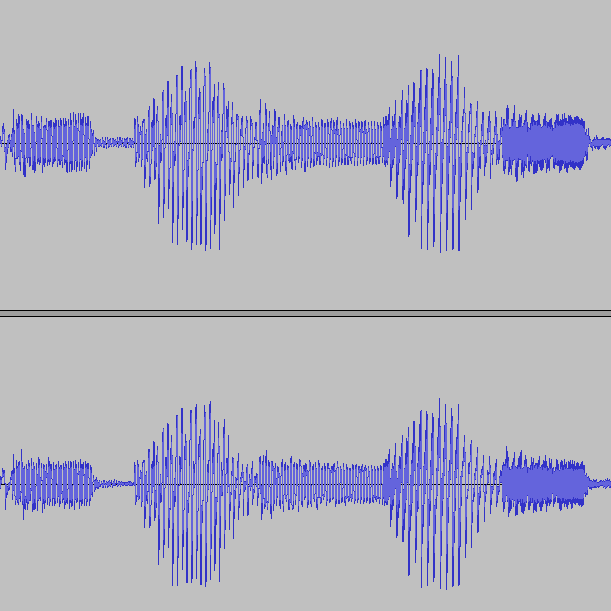 There's just a little bit of resonance on the filter, and a little bit of reverb added. Compare this with the Coiler Ditty, which is the same sequence played into a very similar patch using the MSK 009 Coiler.